The Basilica of Mary Help of Christians is the jewel of Valdocco. 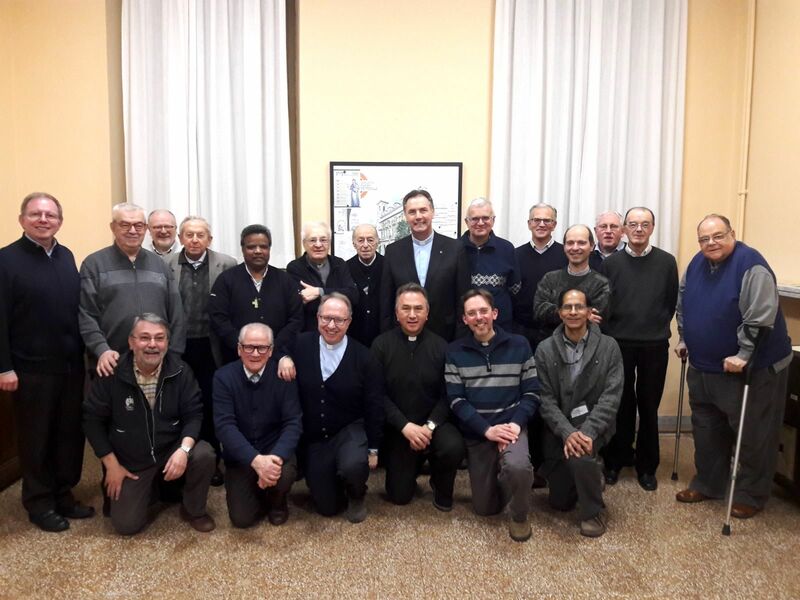 And, from here, our Salesian religious community continues to recount the beauty of the charism we received from Don Bosco, making these places ever more suitable for the formative paths for the whole Salesian family. We tell you who we are, our desire to welcome you and to live with you a renewed oratory experience. All of us, together with the Help of Christians, we can say: “This is my home!” Good navigation.